Living Well With Chronic Pain is a supportive skills class for people living with chronic pain. 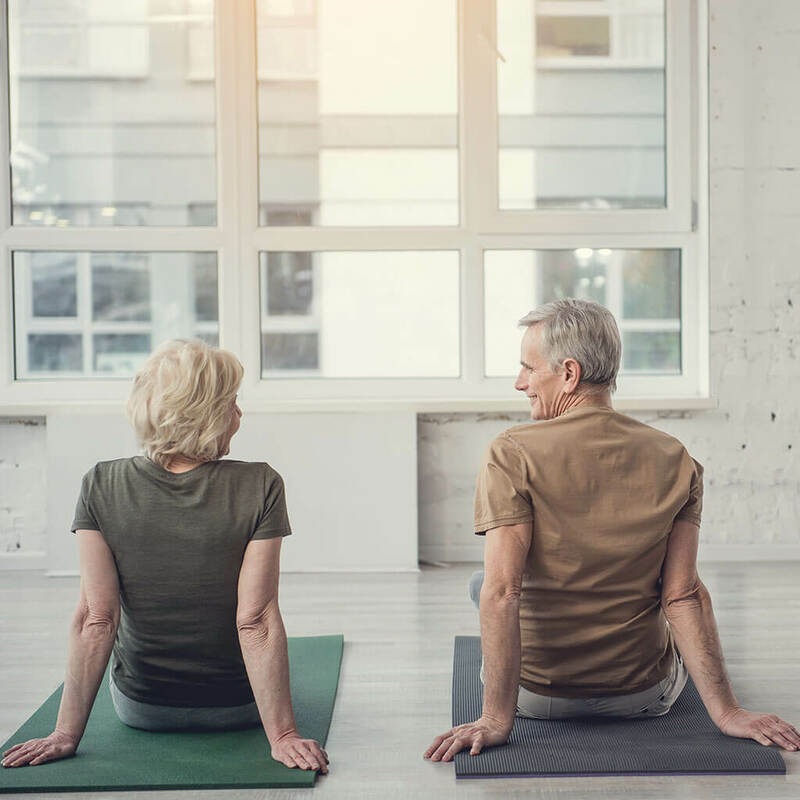 Developed by a leading center for Integrative Medicine at Vanderbilt University, it is an effective, non-medical approach to managing chronic pain and often used in conjunction with medical treatments. In this course participants learn to become aware of thoughts and emotions shaping their pain experience and, in so doing, take advantage of the healing links between mind and body. This treatment approach helps harness the mind’s power to quiet pain, improve psychological flexibility and gain self-efficacy. Mindfulness practice applied to chronic pain helps individuals understand how emotions, thoughts and behaviors affect physical symptoms, worsening or improving them. Using new skills, they learn to reverse some of the disabling effects of many chronic pain conditions, while also lifting anxiety and depression symptoms that often accompany chronic pain.